How does life keep getting busier? And no matter how much I do, there’s so much more to be done. Anyone else feel that way? Wizard and I went to CPA Boy and Special K’s house, and we met Max the Maltipoo. He’s such a sweet little pup even though he had to put up with the cone of shame. Max was neutered on last Friday, so the cone stays on until they are sure he’s healed enough. But he’s doing great, recovering very quickly. Cookie and Corky were there too so we had plenty of dogs to play with! Once again I didn’t take pictures I always plan on it, but once I’m there, we’re too busy talking and playing with the dogs to stop and grab my phone. 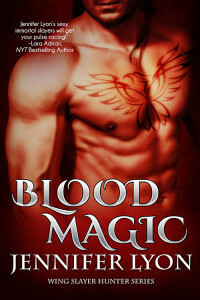 Moving onto book news: For all the Bloggers/Reviewers who have an account at Netgalley, Blood Magic is available by request. Here’s the link. 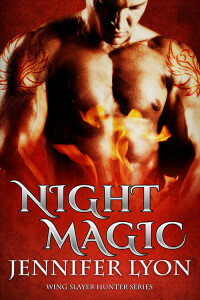 And all the books, Blood Magic, Soul Magic, Night Magic and Sinful Magic have been uploaded for pre-order. 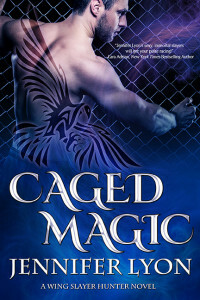 Sinful Magic may not be showing yet at iTunes and Nook, but it will soon. Now I’m getting the print versions ready and working (slowly!) on the new book (not a Wing Slayer Hunter book). It’s pretty awesome especially since Her Temporary Hero has been out for over a year. Once, hitting a list only happened during the first week or two of release, then the book was dead. But now, if all the stars line up–and it’s a combination of having the right book, pure luck and a ton of strategy — then it can happen. Back to my mom — unfortunately, was very sick by the time I first sold. In fact, when the editor called to offer me my first contract, I missed the call because I was in the emergency room with my mom. But that didn’t stop her from telling everyone — doctors, nurses, x-ray technicians, and in one case–the paramedics I’d called after she passed out, that her daughter was a published author. Even at the very end when I sat at the foot of her bed as she struggled to breathe, she asked me if I was ready to handle success. She believed in me that much. Sadly, she passed away before my first book came out so she never got to hold it in her hands. So when I got the email that I’d hit the list, all I could think of was I wanted to tell Mom that her belief in me was validated. But last night I woke up at 3am and realized something. My mom left me with a tremendous gift that lives on — she believed. Sometimes all we need is someone to believe in us. And that’s what I wanted to share with all of you. I believe in YOU. It won’t be easy, my friends. But if we believe in each other, we can do this! Keep building our dreams one step, and one day, at a time. I’m done with the blurbs for the first four Wing Slayer Hunter books! 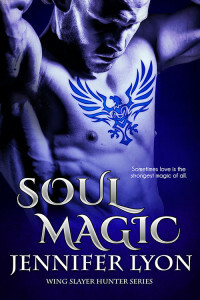 Soul Magic, Night Magic and Sinful Magic are at the formatter! Once we have the pre-order links, we then add those (and any corrections), then re-upload them and then HOPE the retailers send out the right file. But the biggest chunk of my work is done! I’m happy about that! But did I make the right decision spending a significant amount of time and $$ re-releasing these and continuing the series? There is no way to know for sure. I took a chance, and a rather huge risk. We shall see. I will let you know in about by Thanksgiving. This is the series I just couldn’t let go. Now for a bit of good news. I got an email last night that I made Entangled’s top ten list…twice. HER TEMPORARY HERO is #1 and THE BABY BARGAIN is #5. That made me very happy! 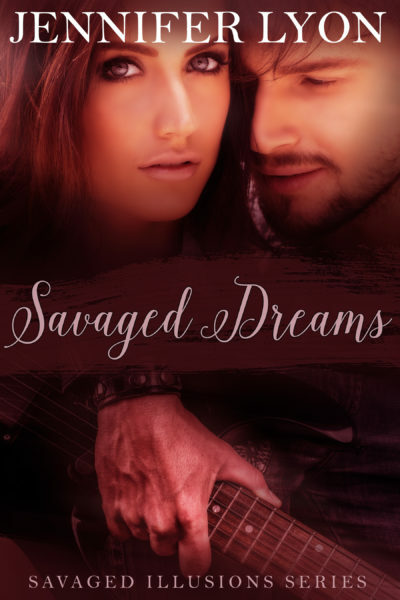 So totally unexpected for those two books to take off during Entangled’s 99¢ sale! These days, even older books have a burst of new life. So cool! And now for Wednesday Worthy. This guy is a rerun, but he makes me think of a vacation at the beach and right now, I would love to be on a beach vacation where it’s cool at night and I can hear the waves. So what do you think — is he vacation worthy? For all U.S. friends HAPPY LABOR DAY!! Hope you get a day of rest and fun! So yesterday I was working. No really, Wizard was off doing guy stuff, and I had the house to myself. 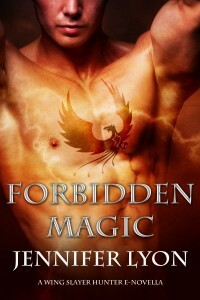 I finished the edits on Sinful Magic and got it all ready for the formatter. All I needed to do was get the blurb for that book in shape. Then this beautiful girl came out. This is Roxy. She’s the dog. The blue shirt and arm belong to Youngest Son’s girlfriend, who is also beautiful. 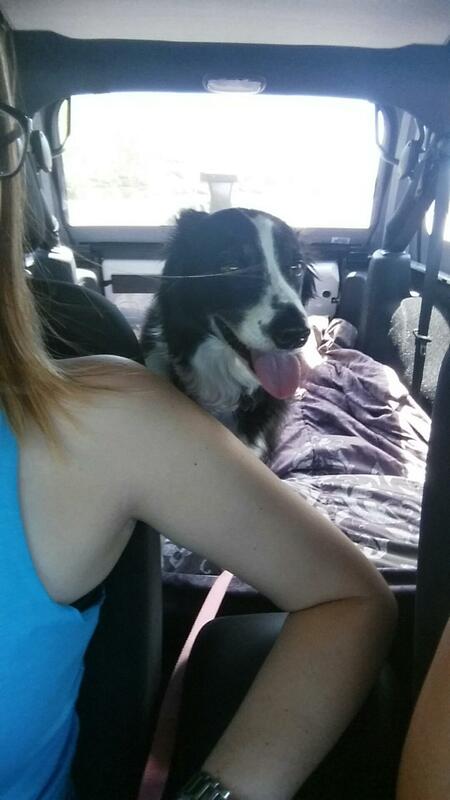 This was Roxy’s first time in Youngest Son’s prized Jeep Once they came over, I dropped work instantly because I adore Roxy (and I adore Youngest son and his girlfriend beyond words). But Oh Roxy…such a smart girl! She’s the type of dog that looks at you as you’re talking, and it FEELs like she understands every word. We played, Roxy showed me her tricks and then she relaxed while Youngest, Girlfriend and I chatted. Roxy was such a pleasure to have over for a few hours. Exactly the break I needed. So how was your weekend? Are you off today? Any special plans? The best part? 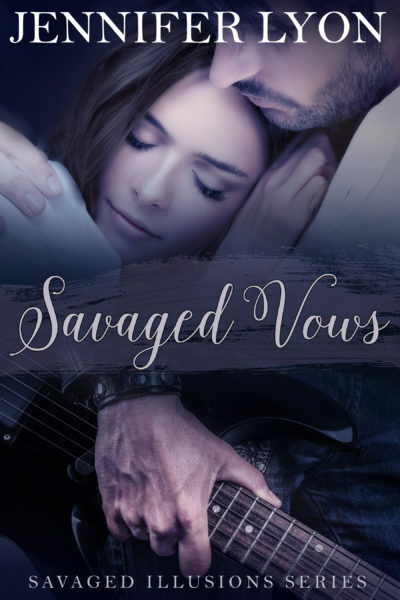 HER TEMPORARY HERO took off after Entangled put it on sale and placed a Bookbub ad. I was stunned but happily so! “Uh, yeah, gotta go Witch! Later!” And he grabbed his wallet, muttered something about being out of propane for the BBQ and vanished. 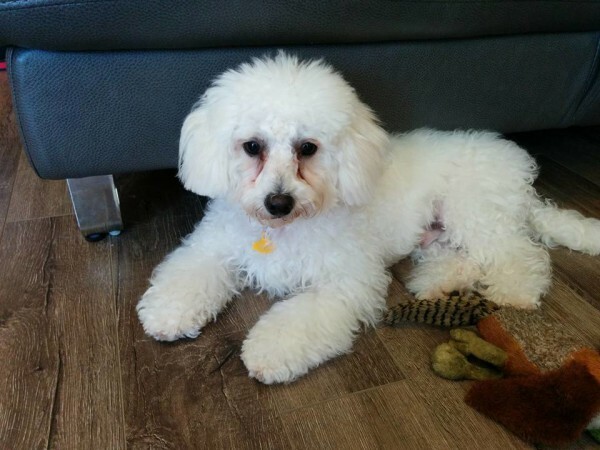 He’s a six month old Maltipoo who needed a home so they took him. He’s all of seven pounds. CPA Boy calls him Max Muscles. Wizard and I haven’t met him yet, but we will soon! 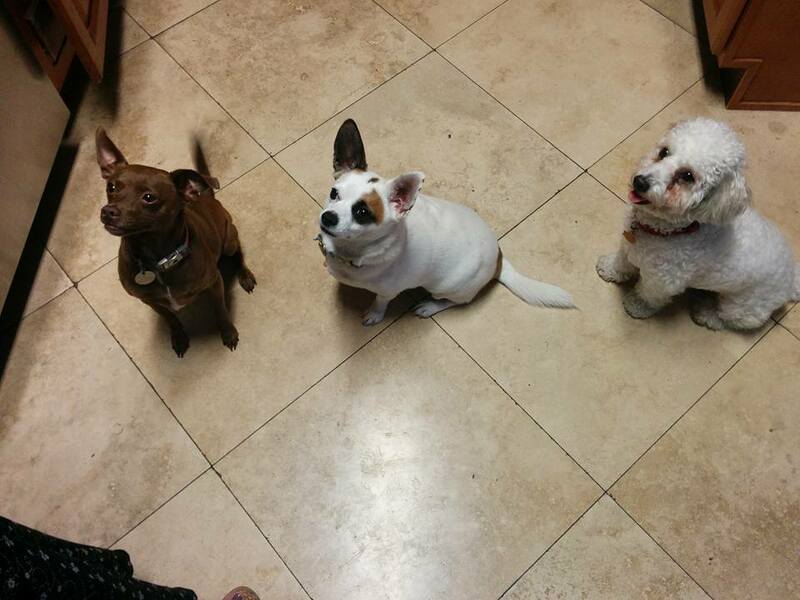 That’s Cookie on the left, Corky in the center and Max on the right. This weekend I’m working and cleaning bathrooms. I know…you’re all jealous, right? What are you doing? This year, I stopped going to the gym as I just couldn’t do the workouts anymore. So I began walking in my neighborhood, which sounds pretty easy…except it’s hills and I was doing 2 miles. It’s a stress relief, gets me away from the computer and out of the house, and I listen to audio books. This is one of the rare times I can get my brain to take a break. But three different doctors, one after another said STOP WALKING ON STREETS AND HILLS. It’s killing your bad ankle, and causing other issues. Finally, I paid attention. First I switched to a flat track at a school and reduced time and frequency to let my ankle rest. Once school was back in session and the track closed to the public, I began going to a big park and I’m increasing my time, distance and frequency. So far, my ankle is doing reasonably well and I’m starting to feel better overall. I’m not going to be pain free, but it’s manageable. My goal is to eventually get back to the gym, and feel stronger. What do you think, is he worthy?